The latest capesize from the Hanjin Shipping’s stable has been sold. 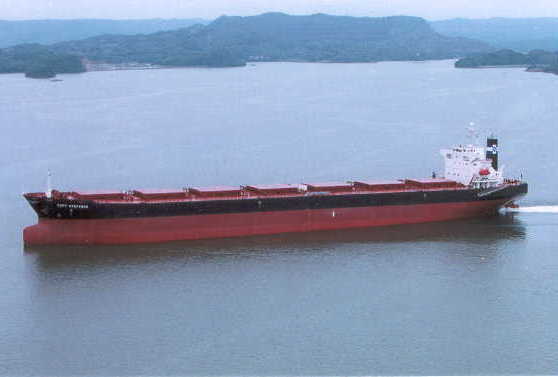 Creditor KEB Hana Bank asked for a price indication for the seven year old 179,300 dwt N Fos at the start of the month. In the end the ship fetched $21.8m brokers note, with busy Chartworld linked as the buyer. Chartworld roared back into action in the first month of this year with an acquisitions of a kamsarmax from Nisshin Shipping, and two mini-capes which also used to belong to bust Hanjin.